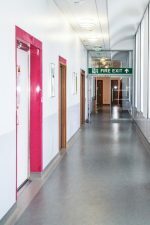 The first completed phase of AD Architects’ business case designs to refurbish the Diagnostic Imaging Department, the MRI refurbishment is a transformation of 100 year old buildings into an imaging facility worthy of the 21st century. 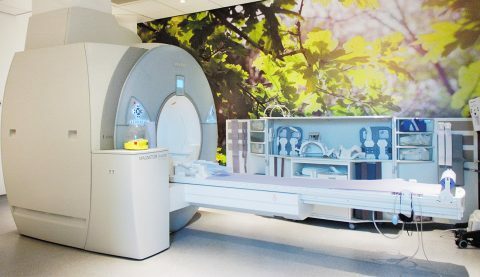 The unit houses a new 1.5T MRI and support accommodation and is designed to stand alone and to integrate as and when future phases of the full Diagnostic Imaging Department design are completed. The suite is a fresh face to the department and has been extremely well received by staff and patients. "The kind of premises all healthcare should be delivered in".